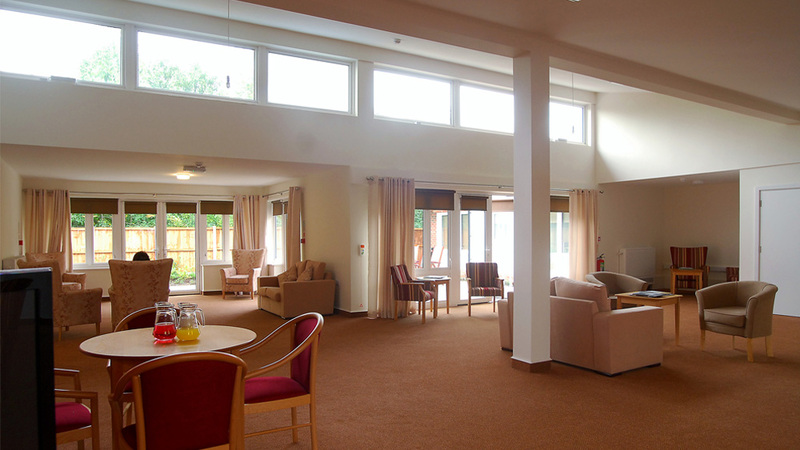 The design of the Dementia Unit follows the accepted practice of simple circulation. The use of colour and reference points to aid memory and small ‘family’ clusters of rooms where the residents are encourage to continue domestic habits and rituals as long as possible. 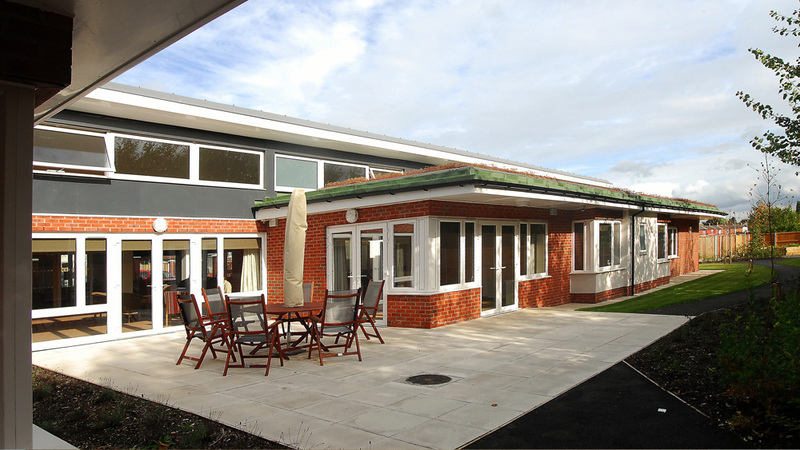 It is constructed to achieve ‘Very Good’ under a bespoke BREEAM rating. A number of renewable technologies will be incorporated, including a Sedum roof, and it will be naturally lit and ventilated. 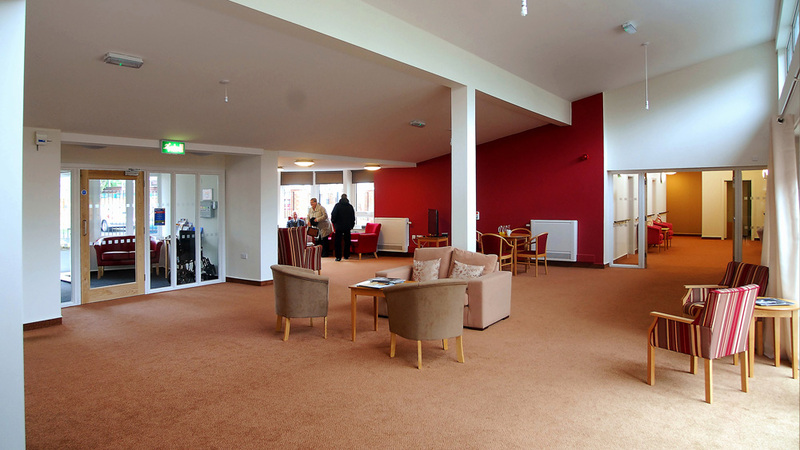 Project has recently completed on site, on time and budget.